Private instruction is available for individuals or small groups. Please contact us at Info@DefensiveTrainingGroup.com to schedule a session. Fees are per person, per hour. 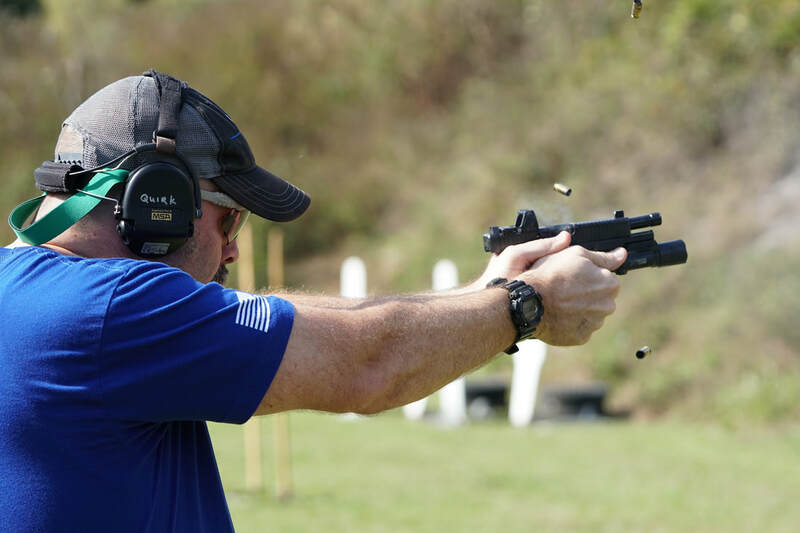 Coaching is available for handgun, carbine, shotgun or a custom curriculum to fit specific needs.